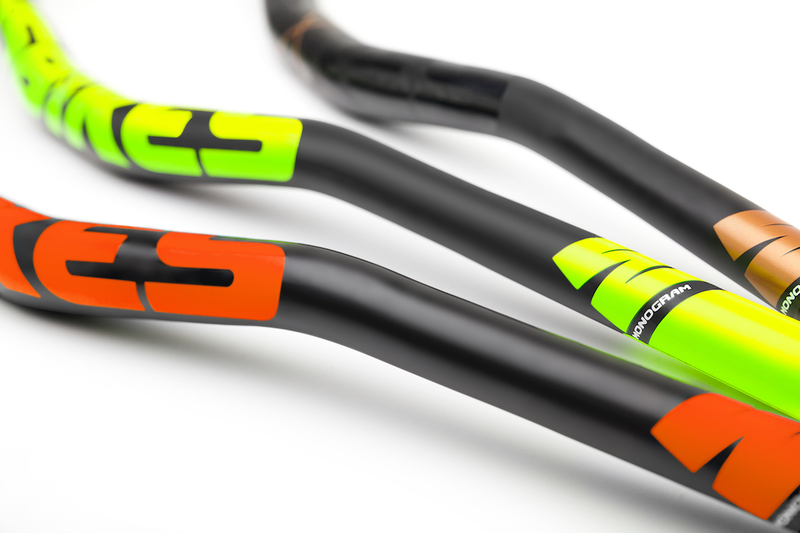 One of the strongest and most stable carbon bars on the market. 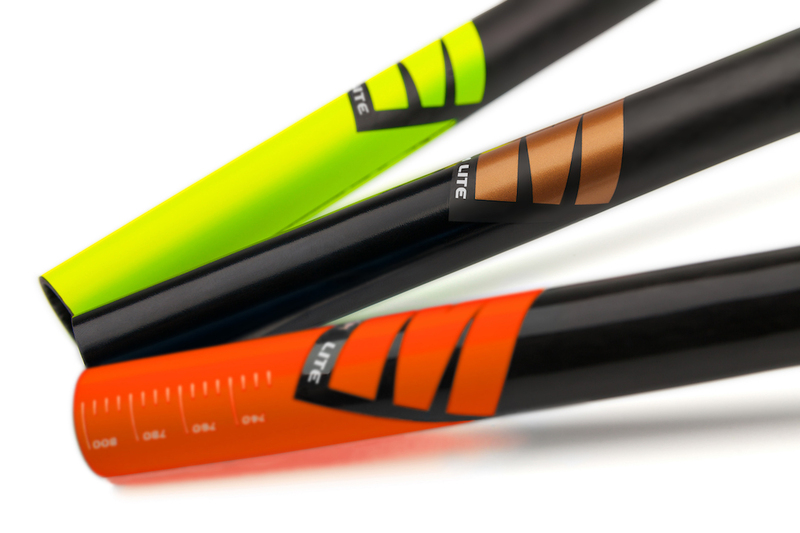 We know this because we benchmarked these bars against the best products on the market. We thrashed them, bent them, broke them and dissected them. 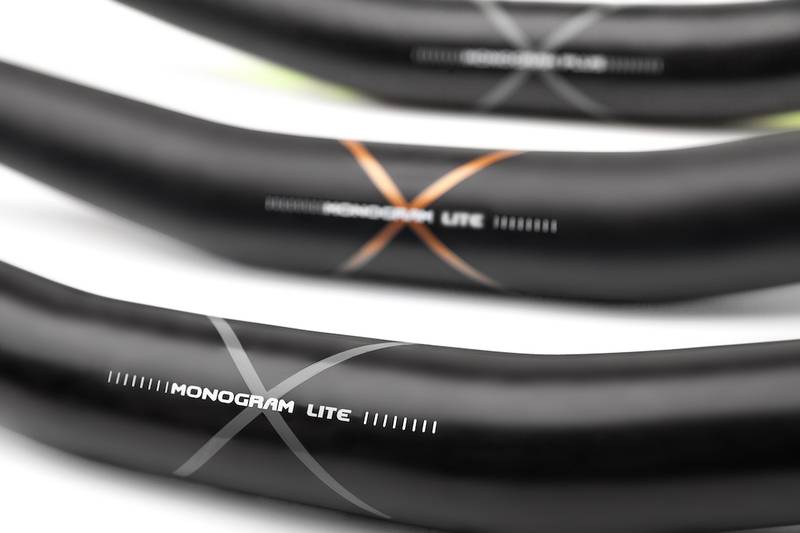 The Monograms offer the perfect balance between rigidity and desired flex. 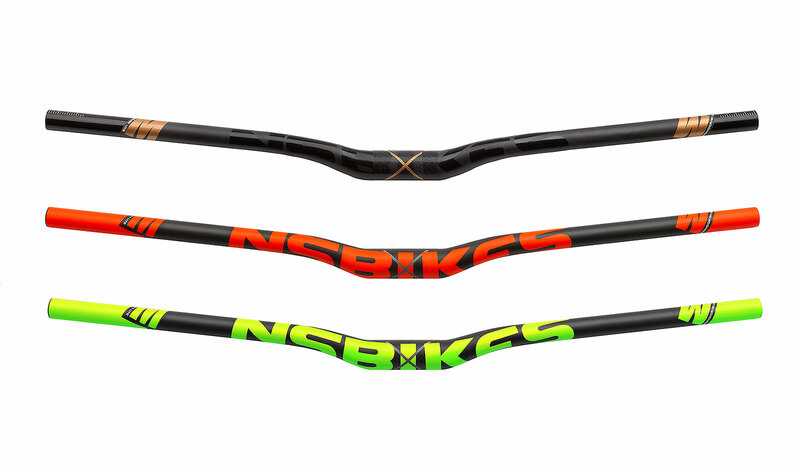 Optimal wall thickness in critical areas, combined with rigidity of the carbon to make sure that even if you take things too far, the bar won't fail catastrophically. The clamping area has a textured anti-slip sand surface outside and integrated reinforcing sleeve inside the bar that will work with even widest stem designs. Available in two versions. The 762mm 'Lite' Enduro/Trail/All-Mountain version weighs just under 190g, and the 800mm 'Plus' DH/FR version comes in at 235g.